Mik + Tay met their freshman year of college at Liberty University in Lynchburg, VA. Mik left her quaint town in Tennessee to come to Virginia with a passion to study God’s word and learn how to communicate it well to the rest of the world. Tay left her busy city in southern Maryland seeking community, friendships, and a desire to figure out what she was passionate about. Mik + Tay lived six doors down in dorm 19-2. In the moments of laughing in each others rooms and getting to know each other, they quickly knew this friendship would be more like family. Mik + Tay both studied Communications: Advertising and Public Relations at Liberty and ended up taking almost every class together. M+T knew they worked well together when they spent an entire semester creating a magazine, Mik as the editor in chief and Tay as the art director. As they began to see how their passions and talents aligned, an idea to create a community where women gathered was planted in their hearts. In that season, Mik + Tay would have never been able to dream up all that the Lord had in store. After dabbling in freelance design and a full time marketing career, Tay knew the Lord was calling her to start something else. On a whim of faith, she left any steady income and started praying about what the future held. Months went by and one day Tay received a call from Mik. Mik said she didn’t know what this was going to look like, but she knew the Lord was calling her to partner in this with Tay. With no name and little direction, they started dreaming up what this business could look like. In October 2017, Shiloh Collection launched out of a desire to bring hope to a weary world through beautiful collections. 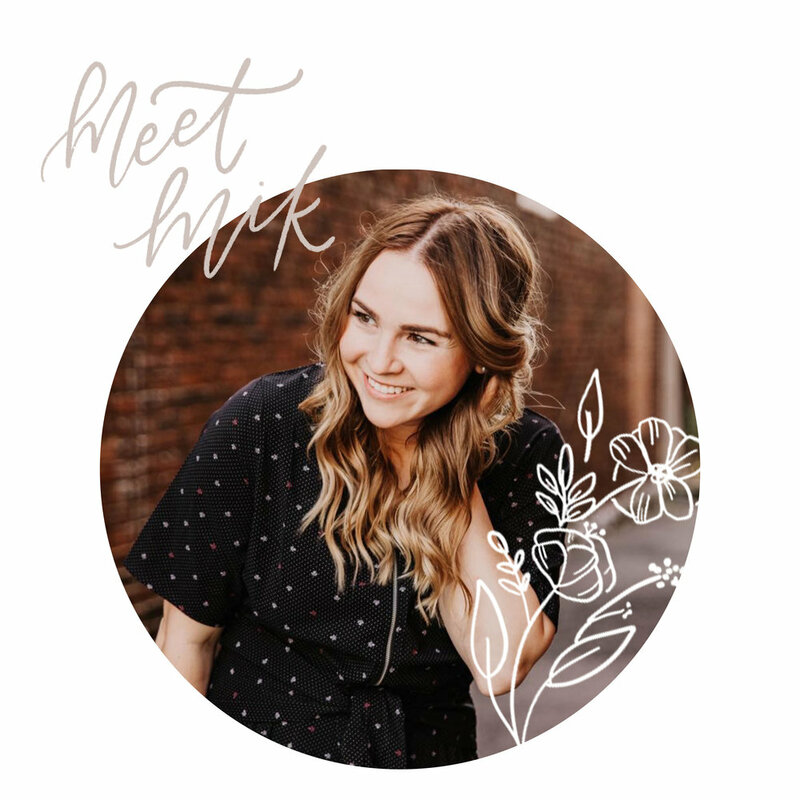 Mik + Tay create products that point people to hope, use social media as a platform to bring encouragement, and desire to connect with women in their walk with the Lord. Shiloh hopes to be more than just a sticker or cute sweatshirt, but a genuine platform to KNOW + SPREAD the word of God. We would love to connect with more here.